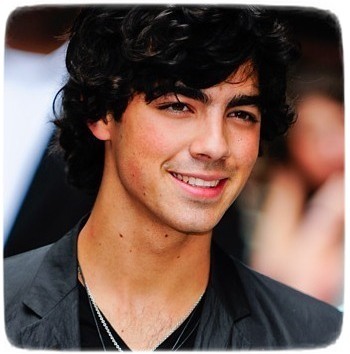 “Jonas Brothers” rocker possibly ditched his purity ring since things are becoming serious with Ashley Greene. A pal suggested that the celebrity pair are basically living together when they’re not traveling. Meanwhile, Joe performed with his brothers at Cruzan Ampitheatre in West Palm Beach, Florida on September 7.